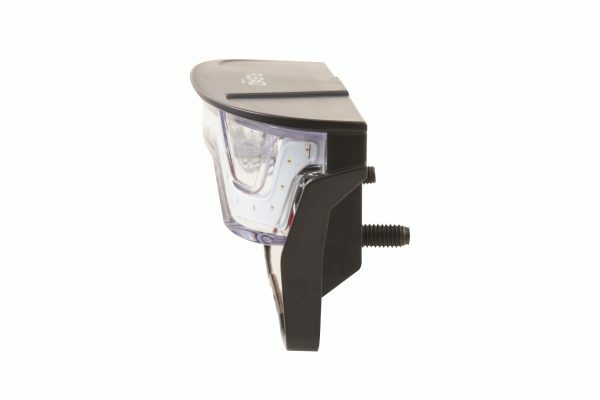 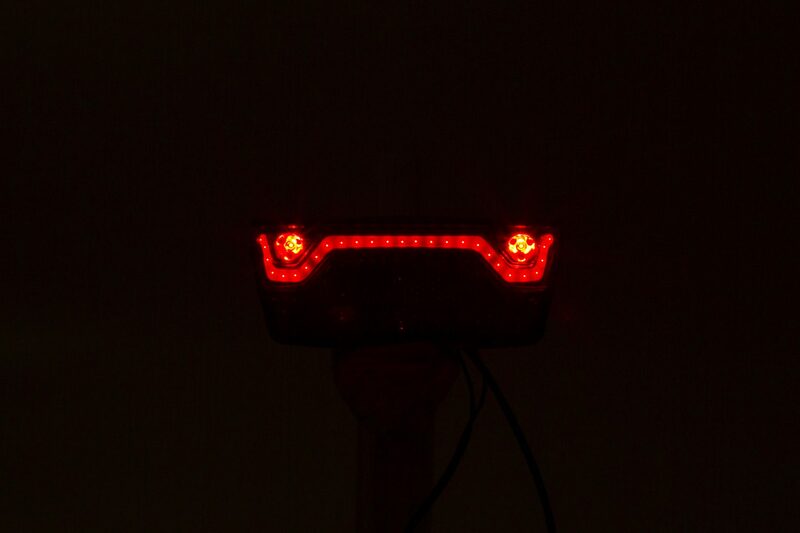 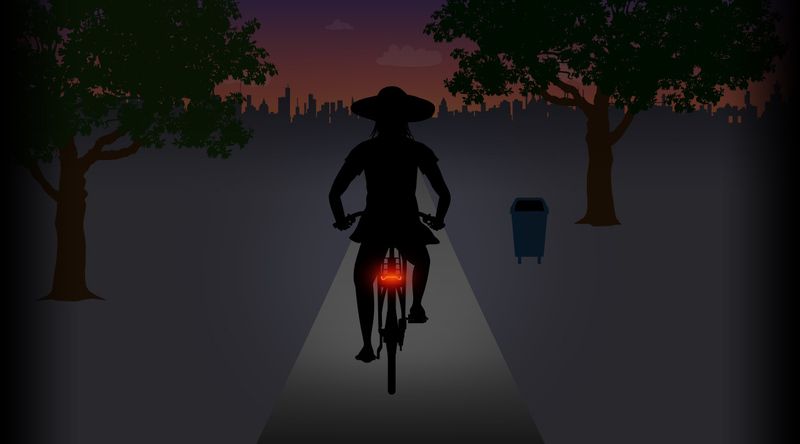 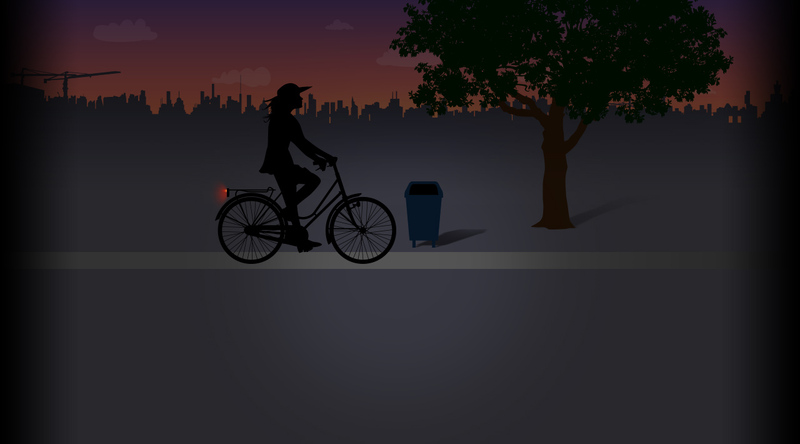 For trendsetting e-bikes, Spanninga has designed the FLEXIO rearlight. 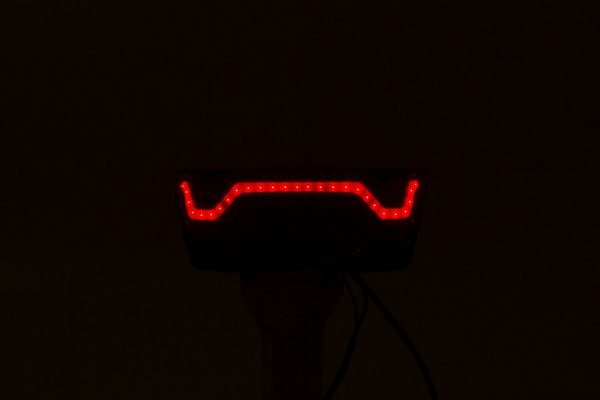 Inspired by modern cars, it features a distinctive geometrical-shaped COB LED providing ultra-modern style and enhanced safety during the ride. The FLEXIO is compatible with all standard carrier mounts available on the market and its flat shape helps integrating onto any e-bike design while making it less vulnerable to shocks. 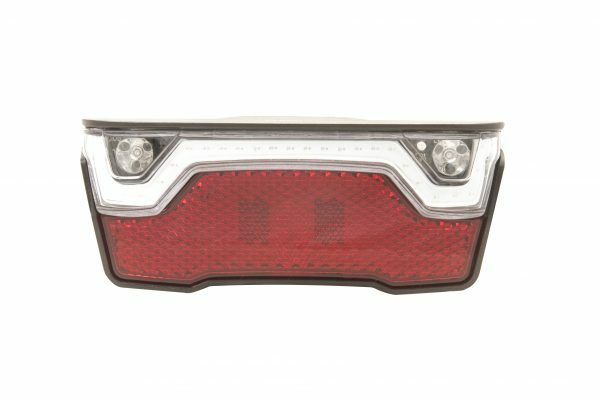 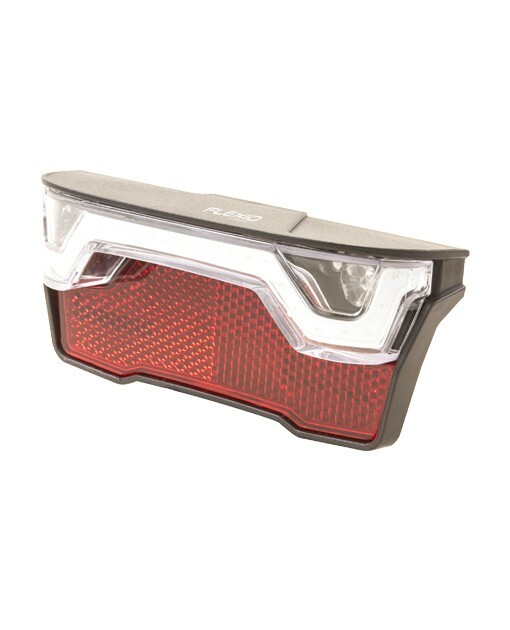 The FLEXIO is, next to its powerful and effective red COB LED giving a powerful road illumination of 12 Candela, equipped with 2 extra LEDs providing a strong electronic brake light signal of 80 Candela and a built-in Z reflector. 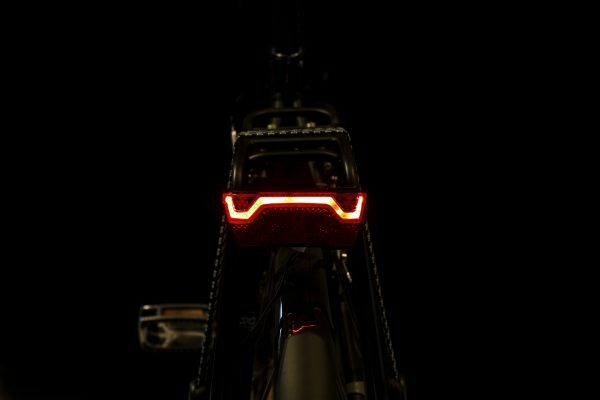 The design of its optics also allows side visibility. 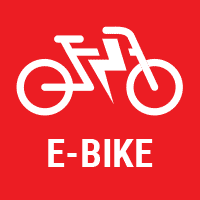 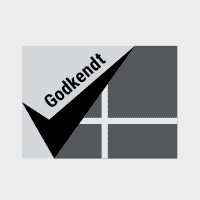 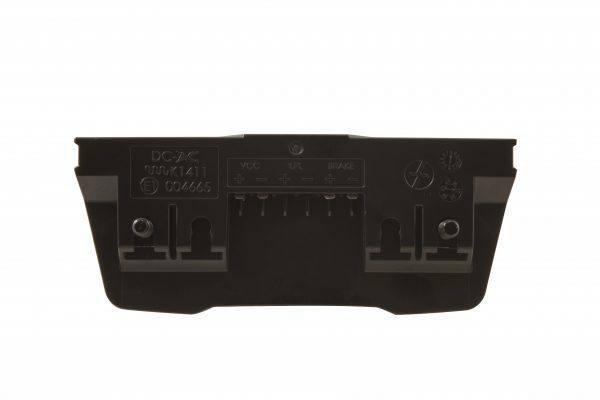 The FLEXIO is compatible with all standard e-bike systems of 6-36VDC. 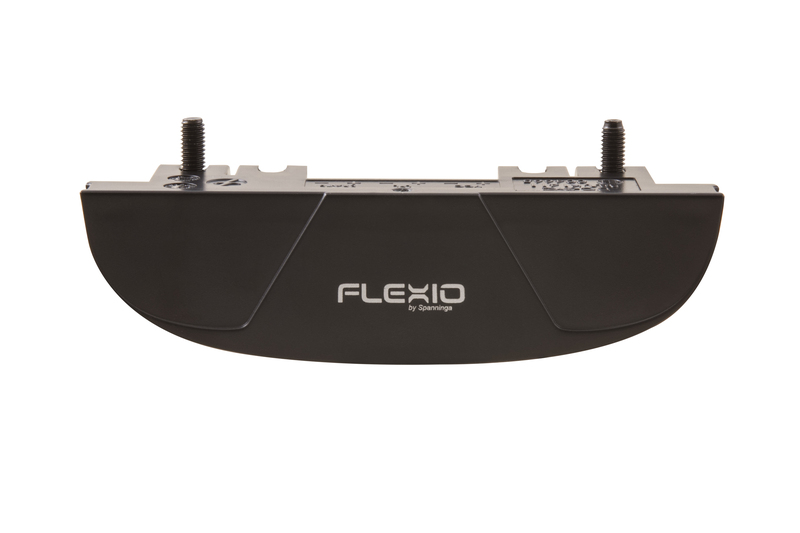 * The FLEXIO is only available in OEM.